When you come to careers.unitedhealthgroup.com, you will be provided with two methods for job search. Firstly, you can enter your job title or keywords, field or location to search for the specific job. Secondly, you can also click “Search Jobs” button on the Health Services part and then select a suitable job for yourself. 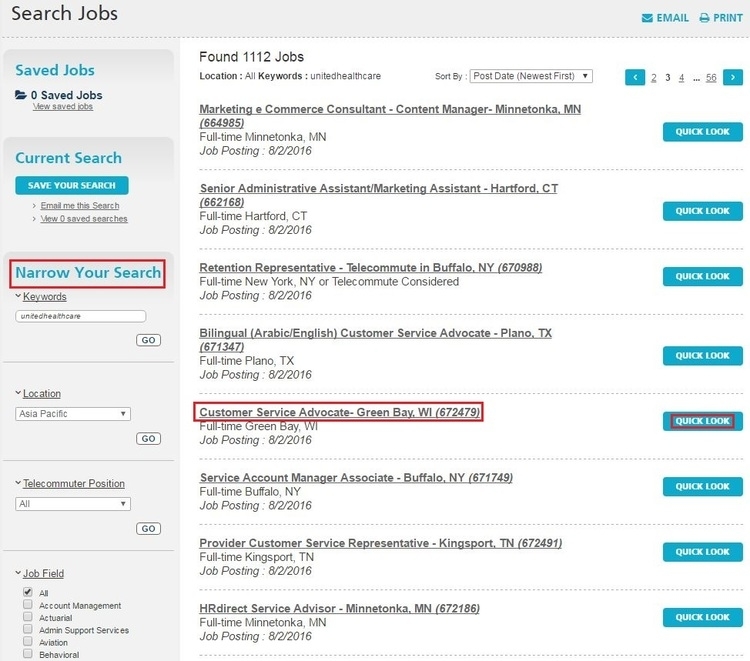 After setting your search criteria, you will get a list of current job openings. Choose one you are interested in most and click "QUICK LOOK" to enter the next step. 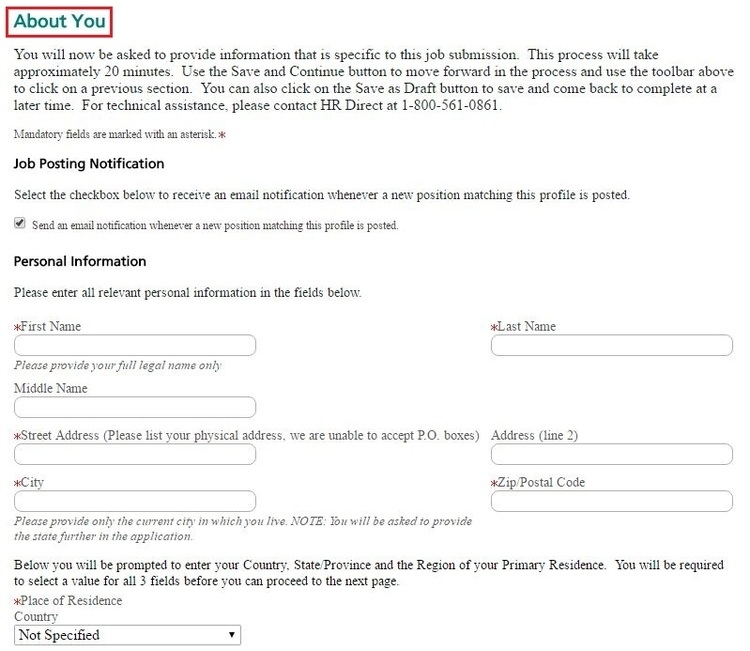 When you make an option for your job application, you are required to provide your account to log in. If you do not have it, you need to apply for a new account with security questions or sign in with your valid Yahoo account. Also, you can simply enter your user name and password if you have already registered before. 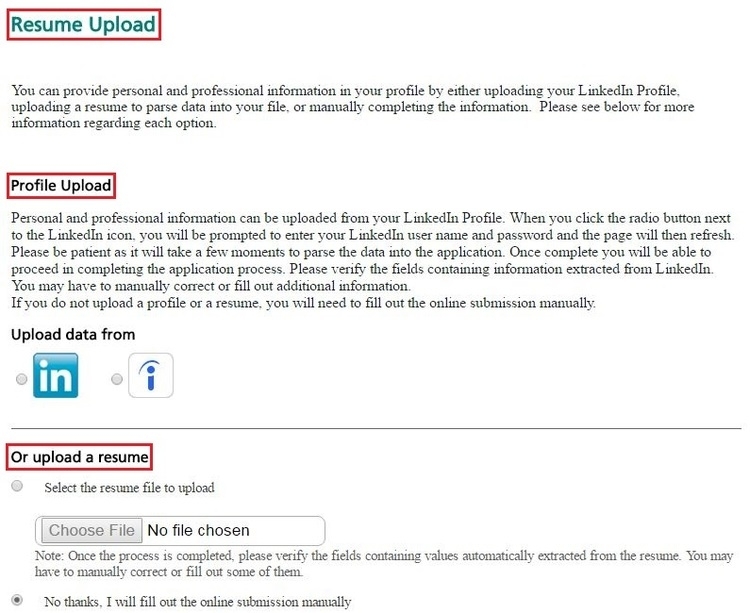 After you have logged in, you will be asked to submit your personal and professional information in your profile or resume through your local computer or third-party service. You also have a choice to fill out your information online manually. On this session, you are required to provide more detailed information for your job application, including your legal name, address, contact info and so on, which may cost you approximately 10 minutes. Answer a series of questions based on your qualification for your application. And you need to present your preference and willingness of the requirements and arrangements on this job. If you are not satisfied with some demands you can type your reason in details. 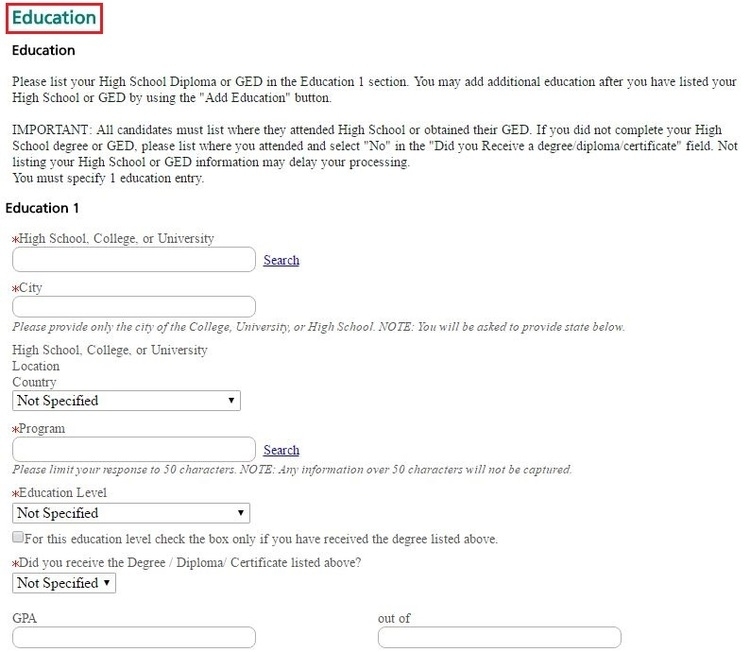 On this step, you need to introduce your education background and work experience that will be added to the assessment of your qualification on this job application. 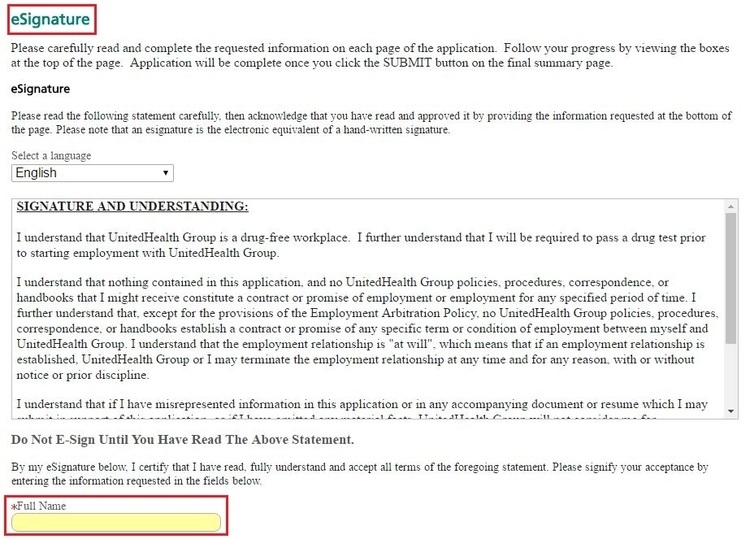 And you’re asked to provide at least three references and attachments for the candidate record. Both are voluntary and you can chose to submit or not. 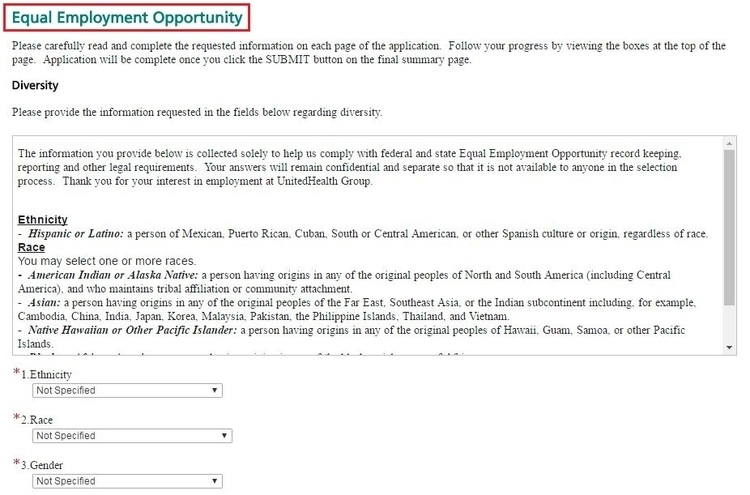 You will be required to provide your answers towards the equal employment opportunity of UnitedHealthcare in accordance with the federal and state record keeping, reporting and other legal requirements, which includes your ethnicity, gender and self-identification with your digital signature and date of application. Your answers will be confidential. This is the final step of your UnitedHealthcare job application. You will be asked to sign your esignature after you finish reading the statement. After reviewing all the information you have entered for the application, you can click to submit and wait for the emails within two days. Click unitedhealthgroup.com/careers to apply for UnitedHealthcare jobs online.